As summer is here, there is no better excuse to get in to the garden or yard if you have one. A great activity for children of all ages is to plant seeds and tend to them as they grow. As well as giving children an excuse to get muddy and play with soil (not that they need one!) 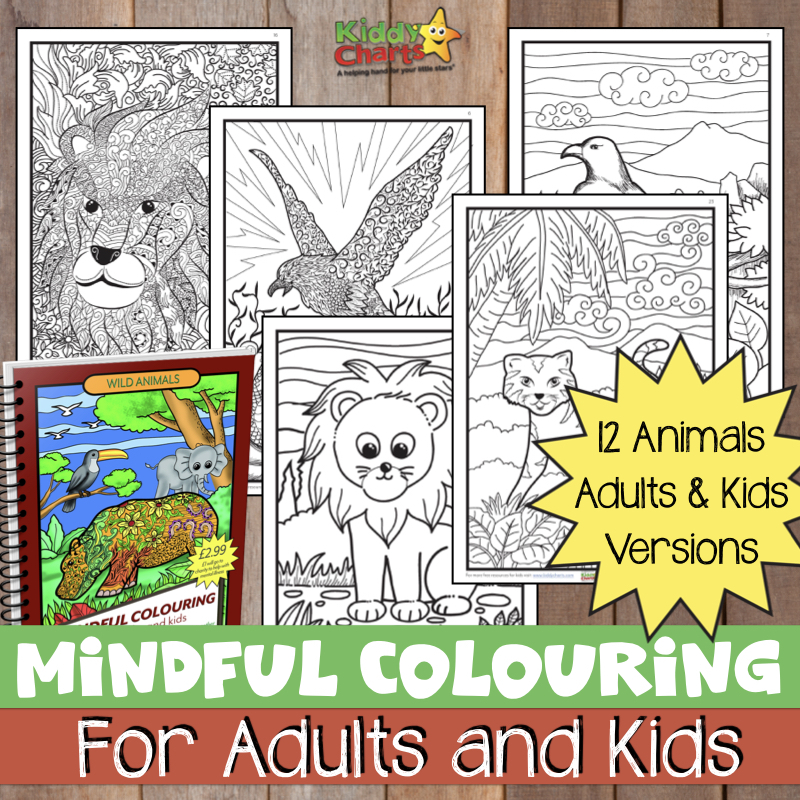 it’s a great way of giving them something to focus on over the school holidays. To show how plants grow and develop, eventually becoming something they can eat. There are a number of seeds that are ideal to grow with children, Radish and green beans are two great examples of these as they can be sown all through the summer and they tend to be ready to harvest in around a month. To make the activity even more fun (or should I say messy?) 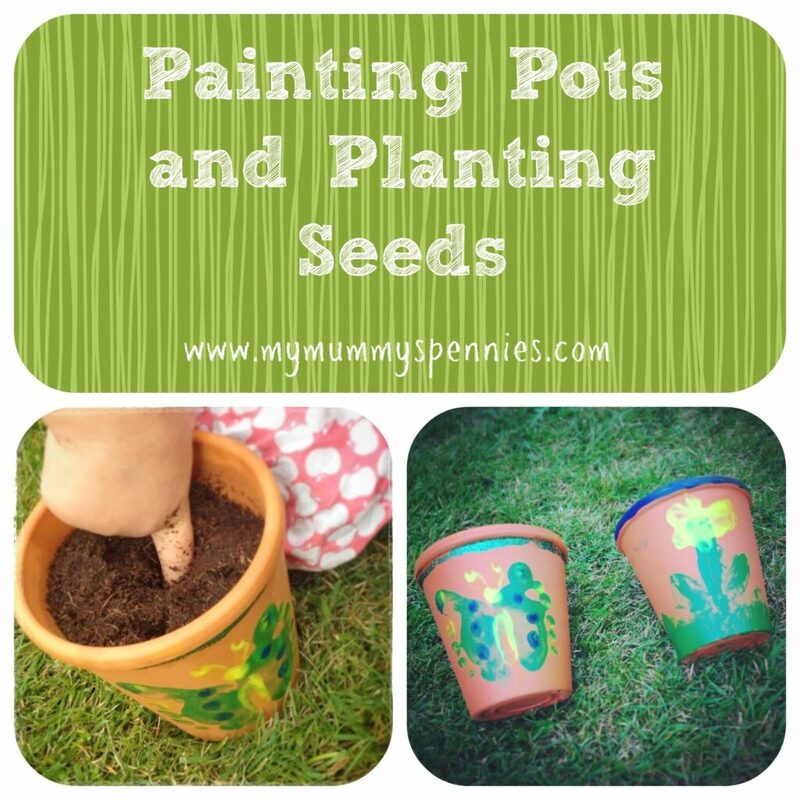 why not use some plain pots and let the children paint them too? This is great if you have more than one child as it makes each of their pots unique and easy to identify. This will help encourage them to the ownership and look after their own little project. How you do this will depend of the ages of the children involved, older children may favour paint brushes and covering their pot in their own designs, painting their name or even a picture of the vegetable or plant thy are growing. For younger children, why not let them use their fingers or even toes to paint with? It’s messy but un and if you’re out in the garden anyway, there’s nowhere to get mucky! This is the fun part, most children should be able to manage this with little assistance if the compost is already laid out for them and a suitable trowel is provided. Fill each pot with compost and press down with fingers to make sure you leave at least half an inch at the top of the pot. Push one seed in each pot by about an inch making sure that it is covered with soil. Lightly water and continue to do so on a daily basis over the next few weeks, once the seedlings have reached about 3 inches tall they will need to be replanted either in the ground or in a larger container. Encourage your children to look after their seeds and to keep you updated on their progress! My name is Jen, I’m Mummy to two keen gardeners, Ben 7 and Elizabeth 4. I blog about our life over at www.mymummyspennies.com and you can also come and say hi to us over on twitter, facebook and Instagram!